The first content update for Space Marshals 2 should hit the AppStore and Google Play in about two weeks — the exact date isn’t known yet. This update contains four new bonus missions and a bunch of new rewards. We hope you’ll enjoy it! 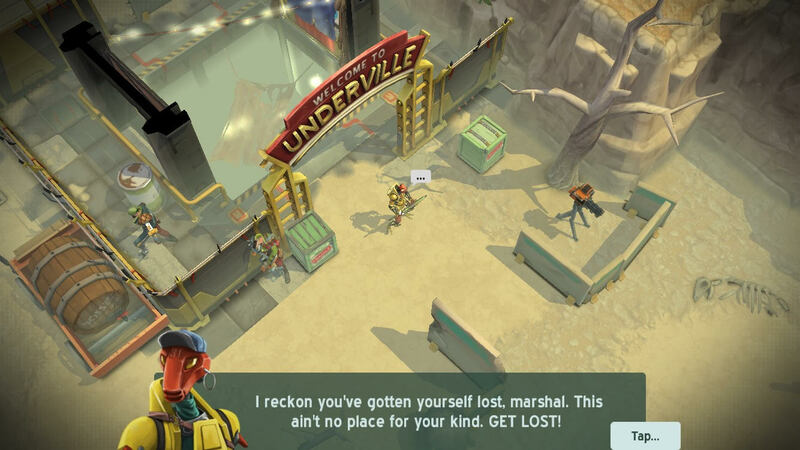 Space Marshals 2 will also be released on Apple TV at the same time, including the new content. It is linked to the iOS version; buy one and get both. Saves are synced using iCloud. Great news! Thanks for the extra content. Nice work guys. I hope that there will be more missions after this update? And one more thing, any whereabouts of Blackburn in this update? Yay, love it. Thanks guys – been following you and this game in particular for ages. Will it be available for Android at the same time with ios version or we have to wait a little bit longer? Excellent news! Really looking forward for the new content and the Apple tv version! Finally!So it means you guys have already submitted the update to the appstore/google play,now the only thing is to wait for approval? Yes, we submitted the update last week. So it will be available soon! Cool stuff thanks for supporting your games so well. On a side note have you ever thought of publishing your games on Xbox ? 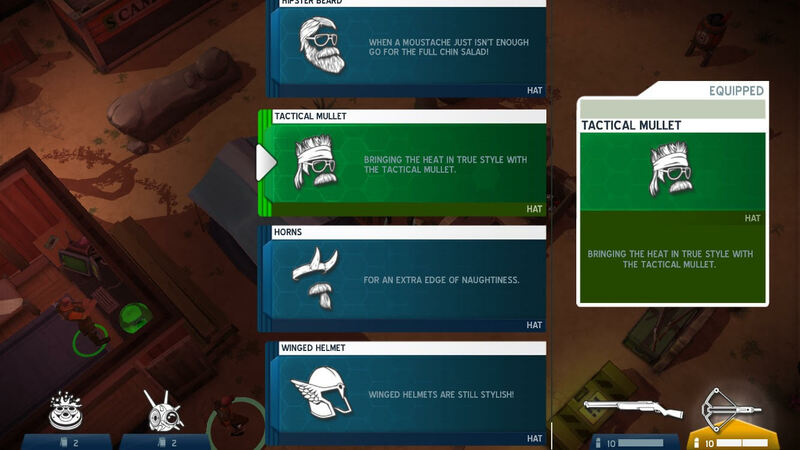 the ID@Xbox program allows mobile ports of titles and you could combine both Space Marshals games into one title to sell at a higher price than mobile. 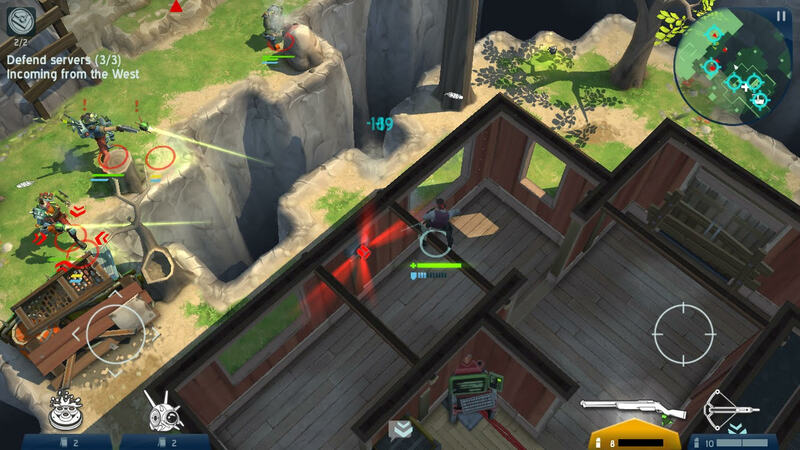 Your game definitely meets the quality criteria and works well as a twin stick shooter. We need Space Marshall’s 3! Are there any optimizations planned for the exynos 7420 for example? Not that we got planned. The update will still have the same system requirements. Amazing Update Pixelbite! Keep up the great work, I can’t wait for more updates. FYI, if future updates are blocked by IAP, I’ll gladly pay ~$4.99 for 10 missions. Thank you! Did the new update. There is a serious bug. You can’t refill ammo at chest in missions and eventually you can’t shoot your gun, but AI is working perfectly. We are not able to reproduce this. Could you please contact our support with further details; E-mail support@pixelbite.se or fill out the form on our support page. Thank you! On the burn book bonus mission there is a shiny item behind the barricade to the top… Looks like handcuffs maybe, it’s spinning around and makes me think it’s some type of pickup. Devs, is this an actual thing?